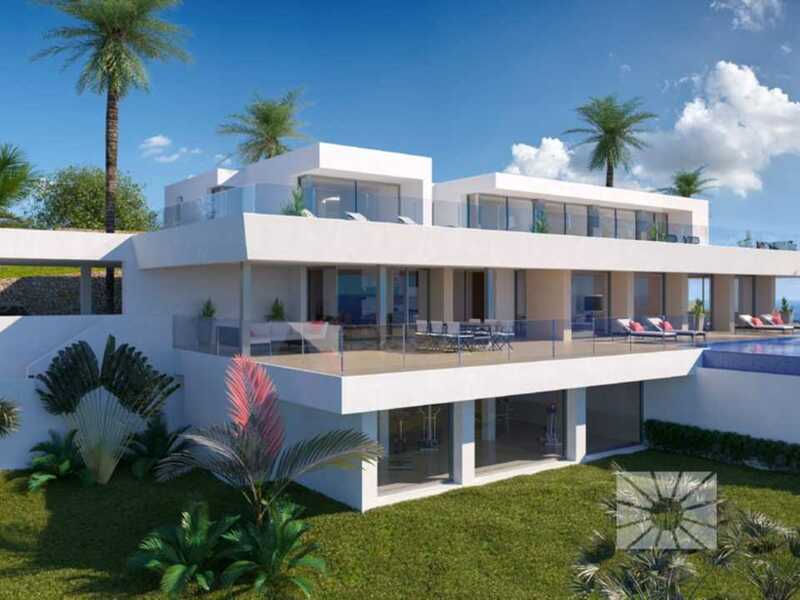 Villa La Torre is a luxurious villa in one of the best locations on Cumbre del Sol residential complex in the Jazmines residential area, offering glorious sea views and infrastructure surpassing expectations. 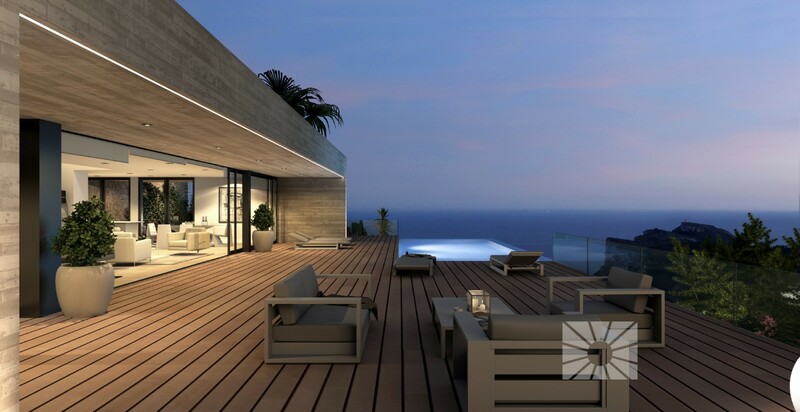 A villa designed exclusively for plot no. 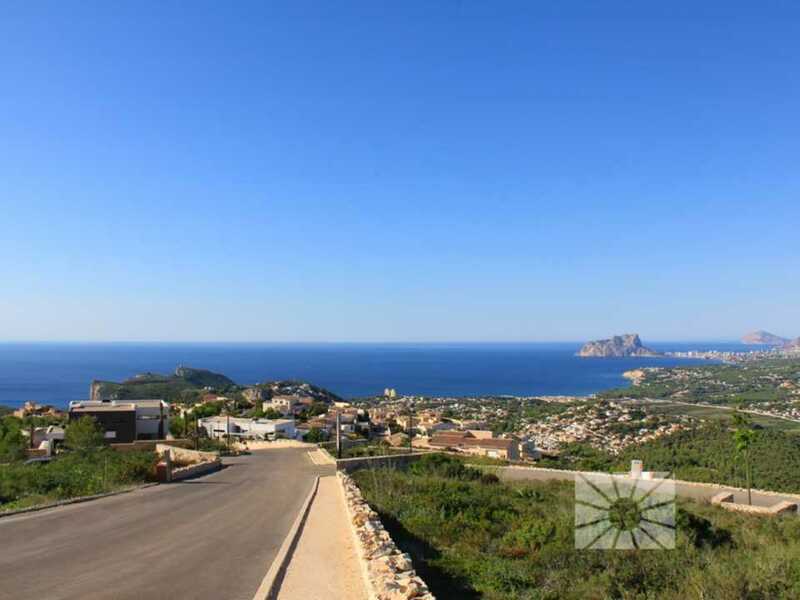 150 in the Jazmines residential area, 1103m², south facing, spectacular sea views and the ancient Moraira lookout tower in the distance. 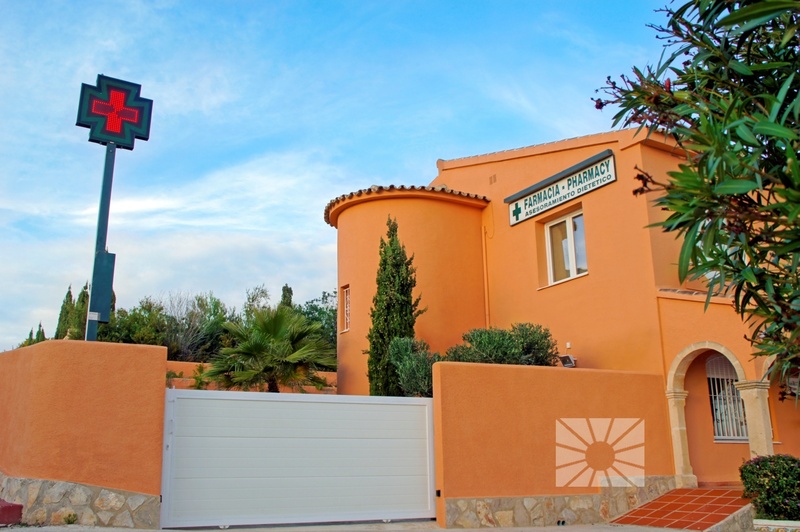 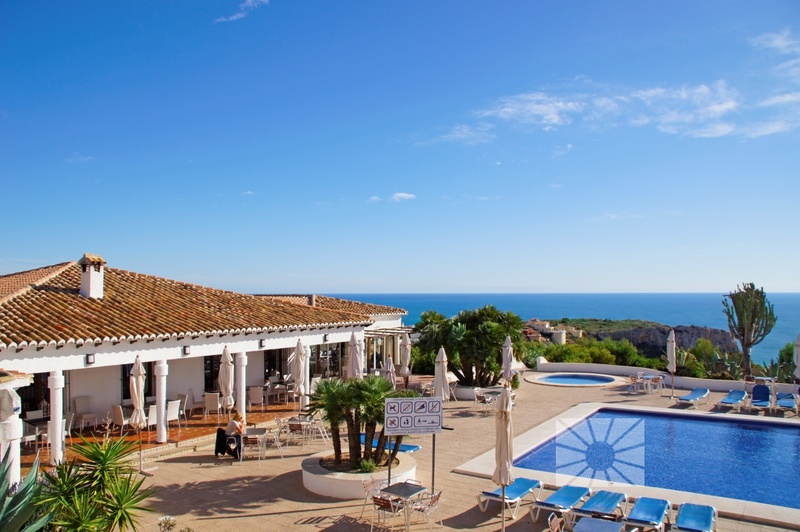 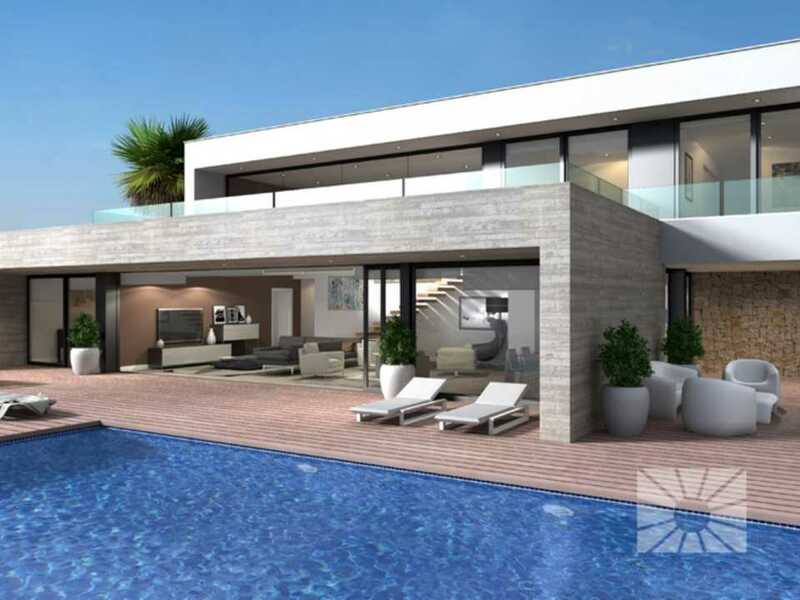 Villa La Torre, with a built area of over 300m², has three bedrooms, all with en suite bathrooms, dressing room and/or fitted wardrobes, and direct access onto the villa’s different terraces for enjoying the Mediterranean sunshine, climate and views. 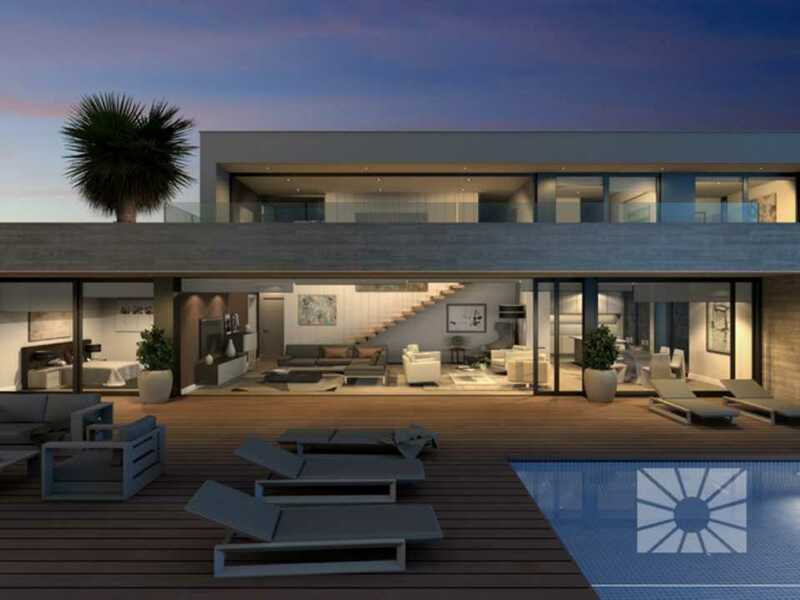 The main floor houses the dining room,an open-plan area giving onto the veranda and the main terrace with swimming pool via an enormous window. 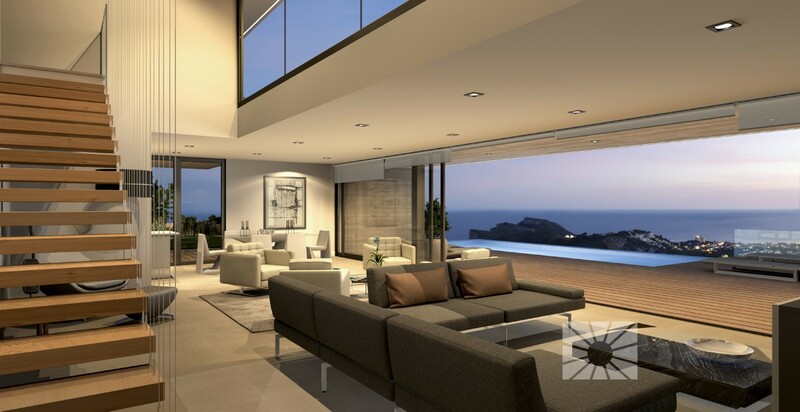 In the summer, it can be opened wide to create a single space with access to a kitchen with ample central island. 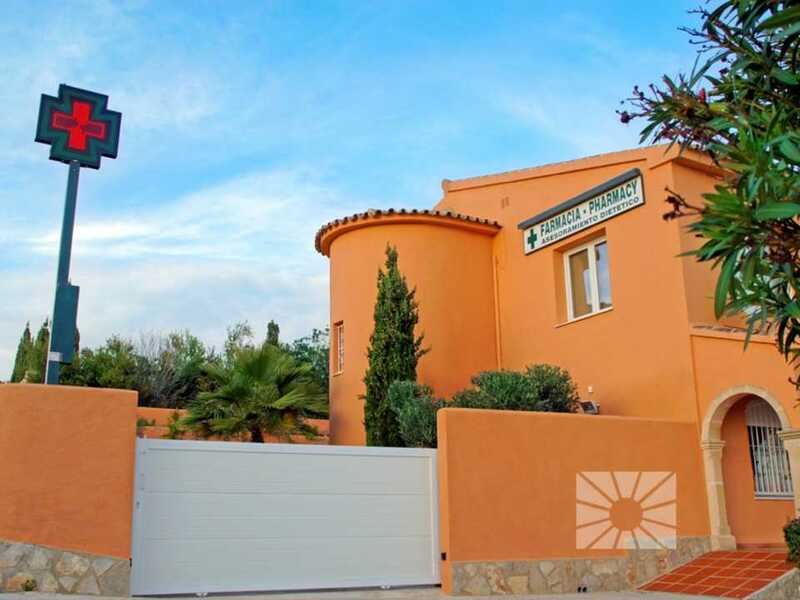 The property has a garage for two vehicles. 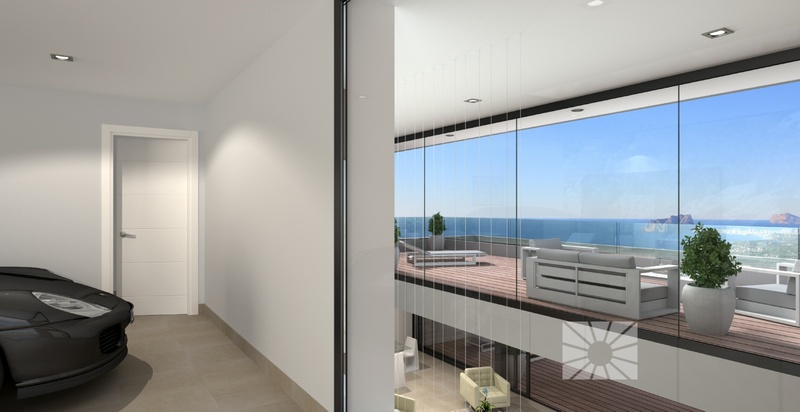 Entry to the garage is via the hall, which has a large window onto the dining room and a large open space on the ground floor of some 100m² which can be arranged in endless ways to meet every customer’s requirements. 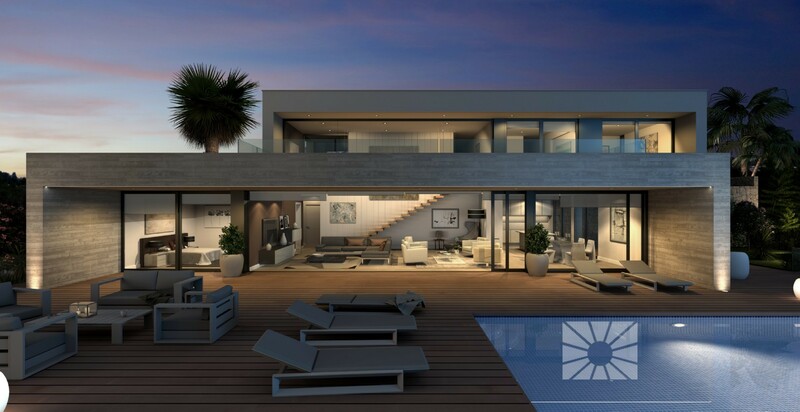 A villa which combines modern design with open-plan, light and useful spaces. 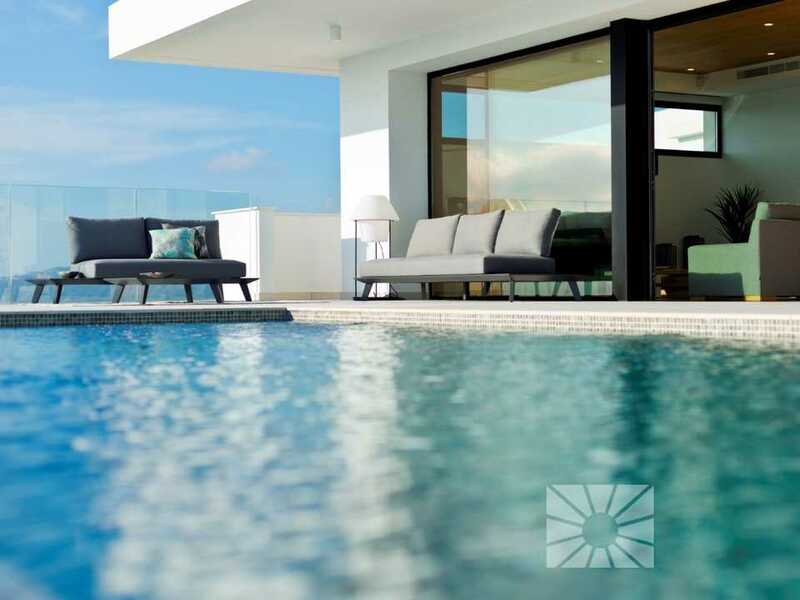 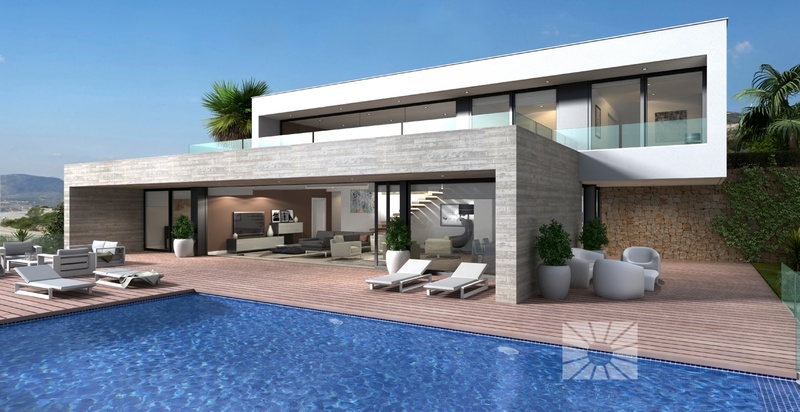 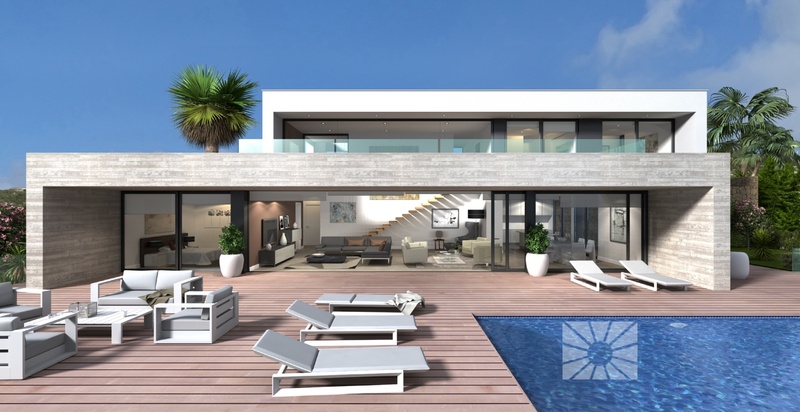 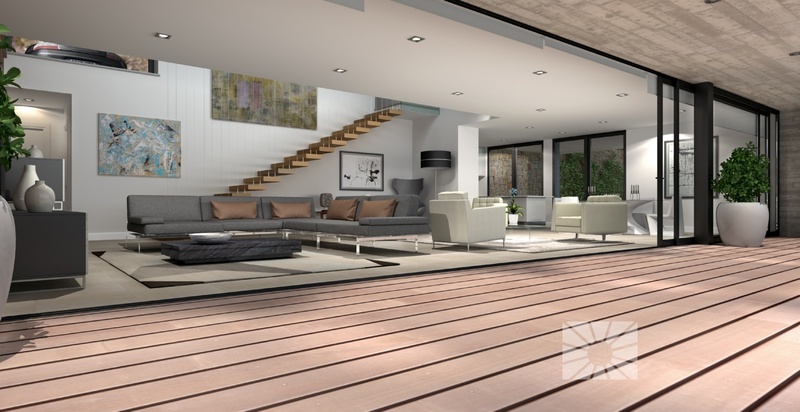 It is designed to be enjoyed both indoors and outdoors, is constructed using high-end materials and finishes and, naturally, comes with the VAPF Group guarantee of quality – over 50 years’ experience building luxury homes on the Northern Costa Blanca. 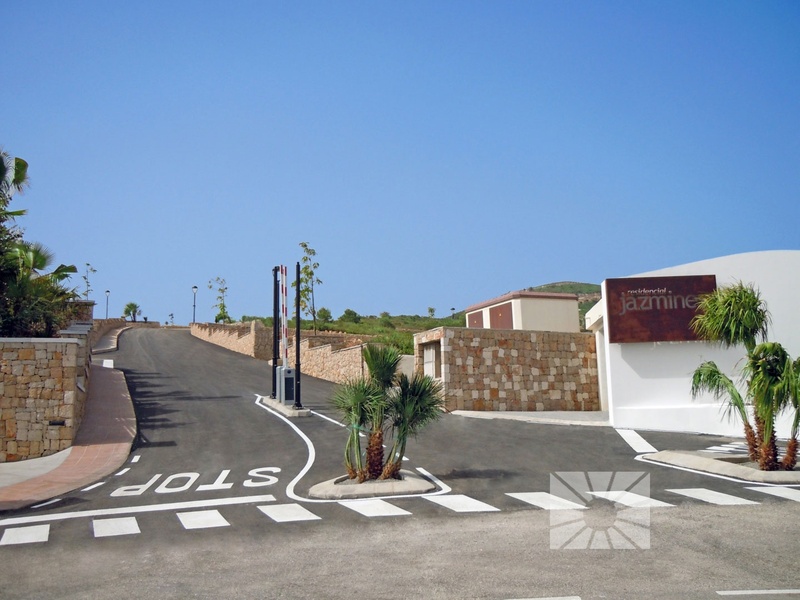 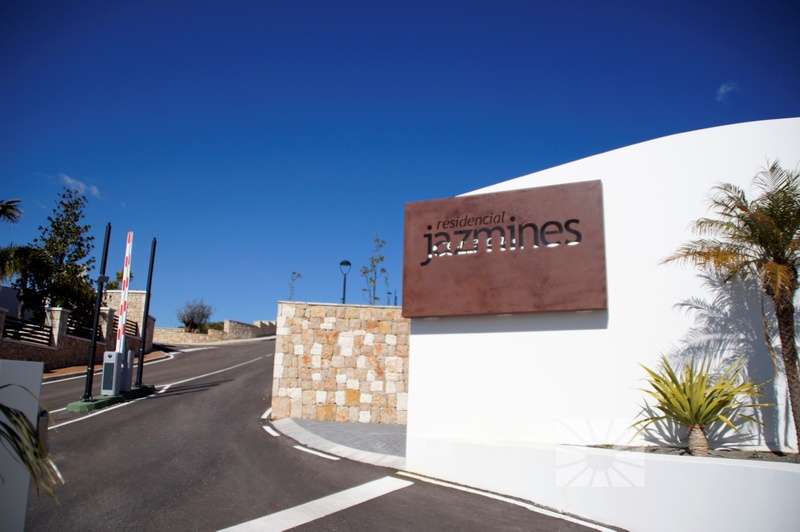 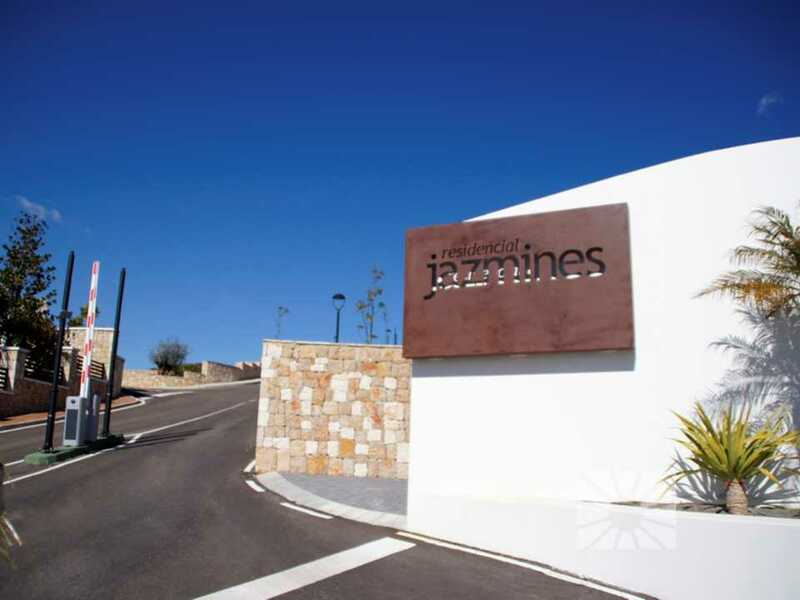 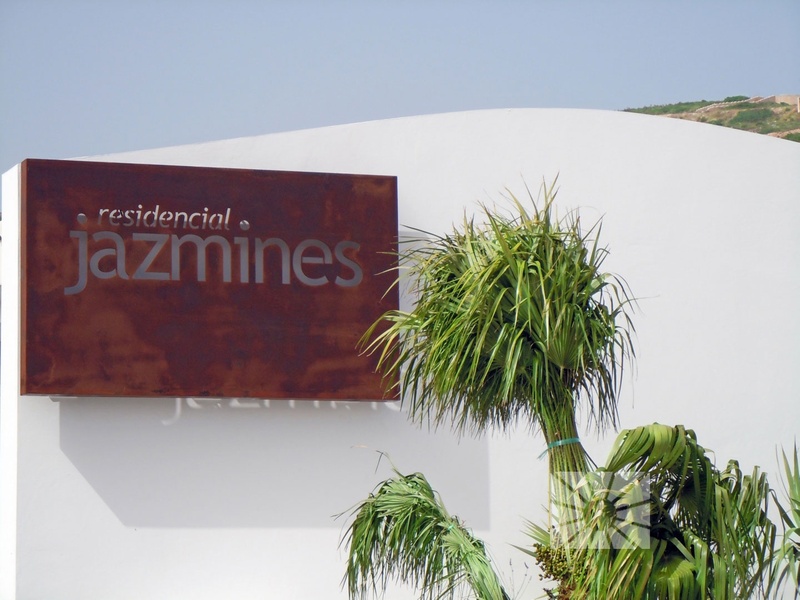 Jazmines Residential Area, a gated development with exclusive access for property owners at the Residential Resort Cumbre del Sol. 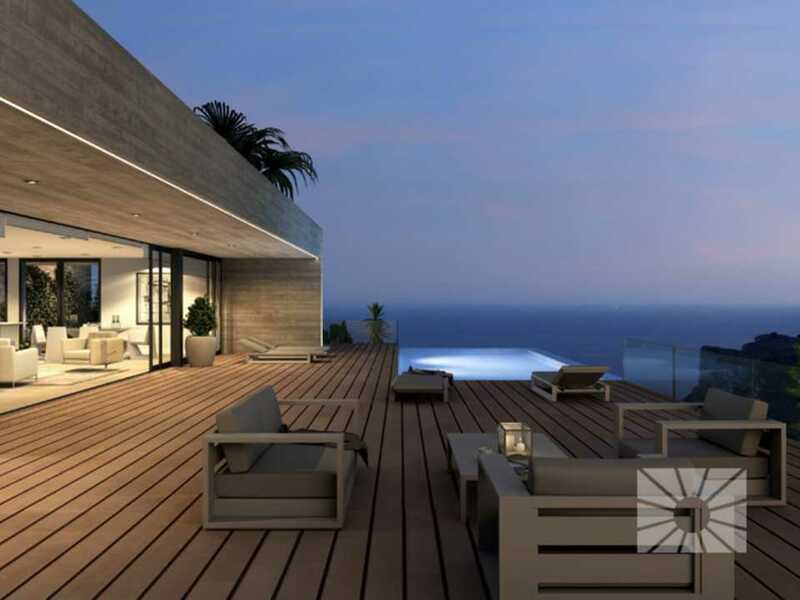 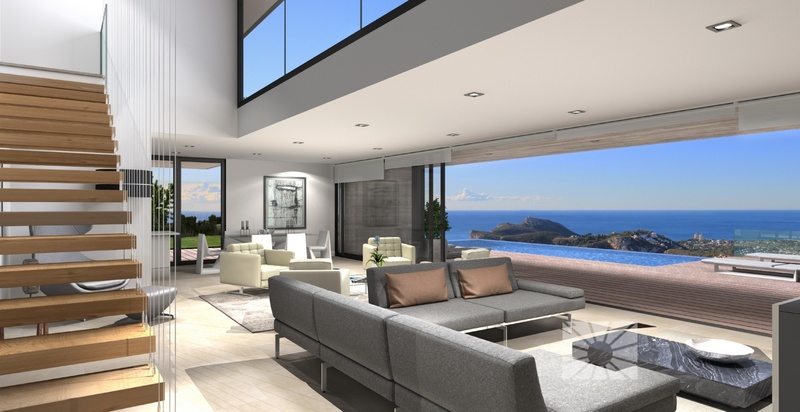 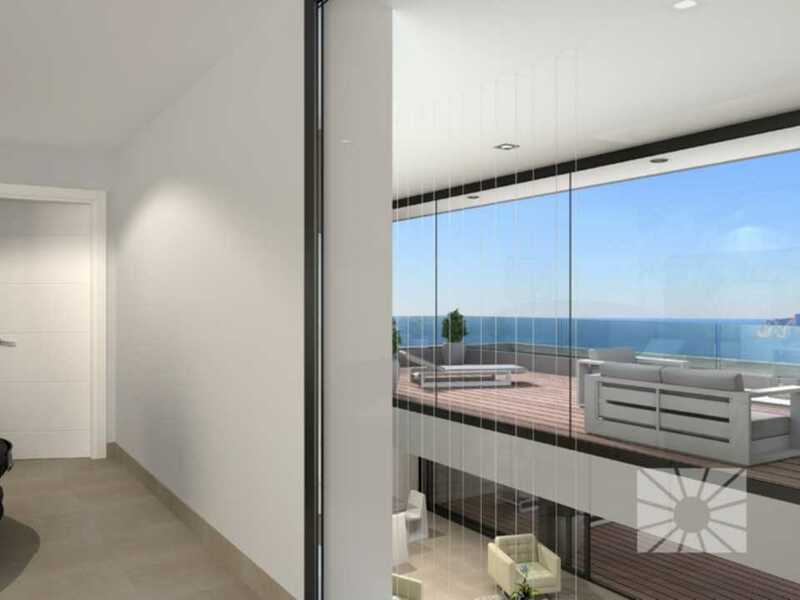 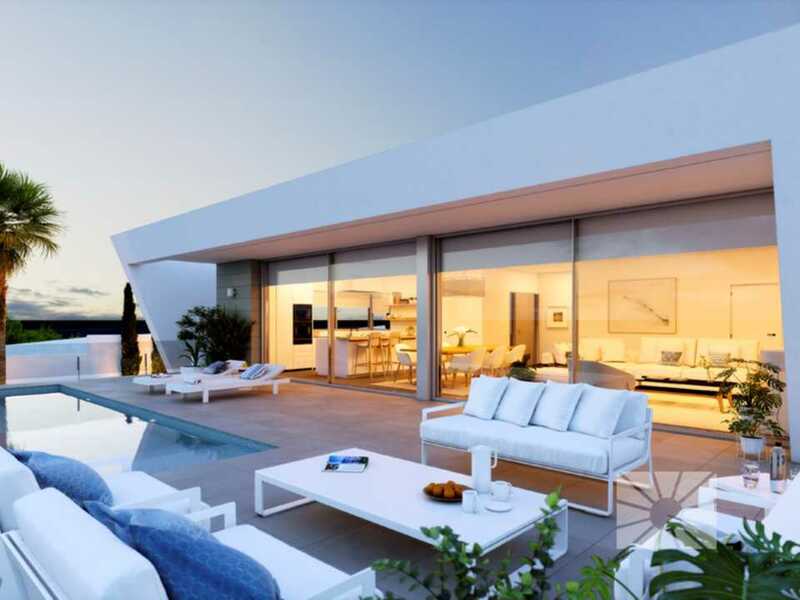 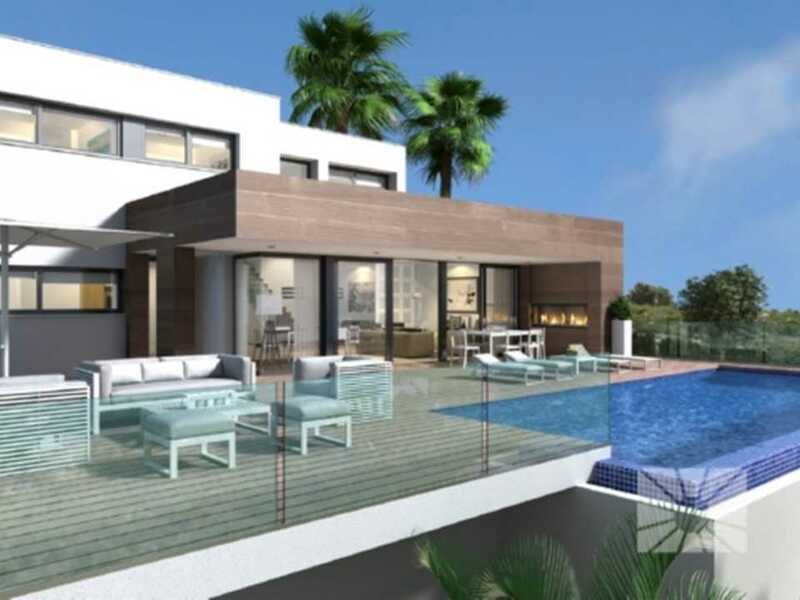 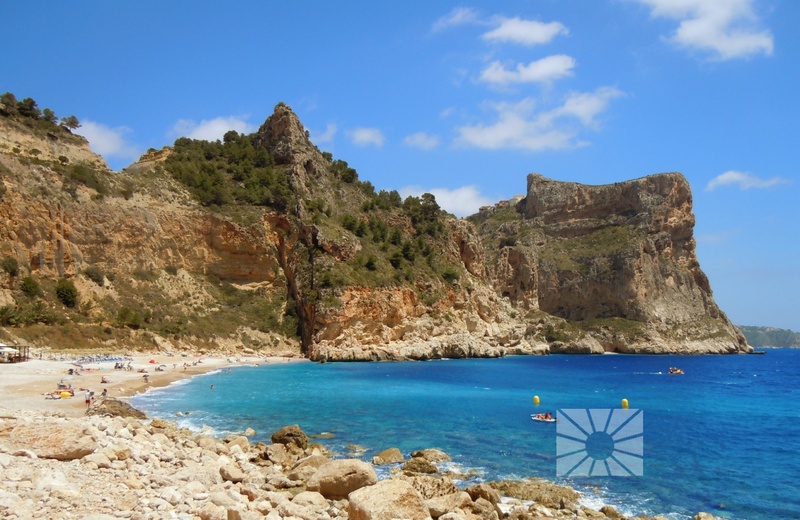 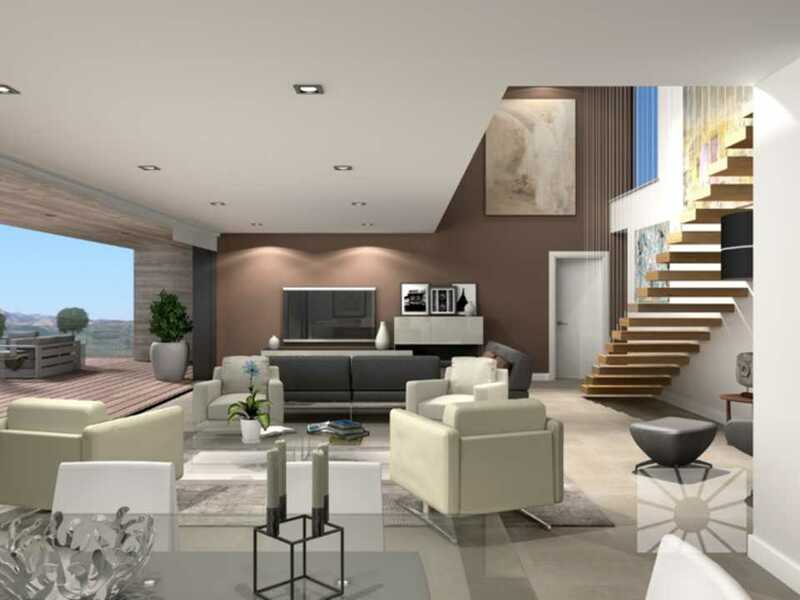 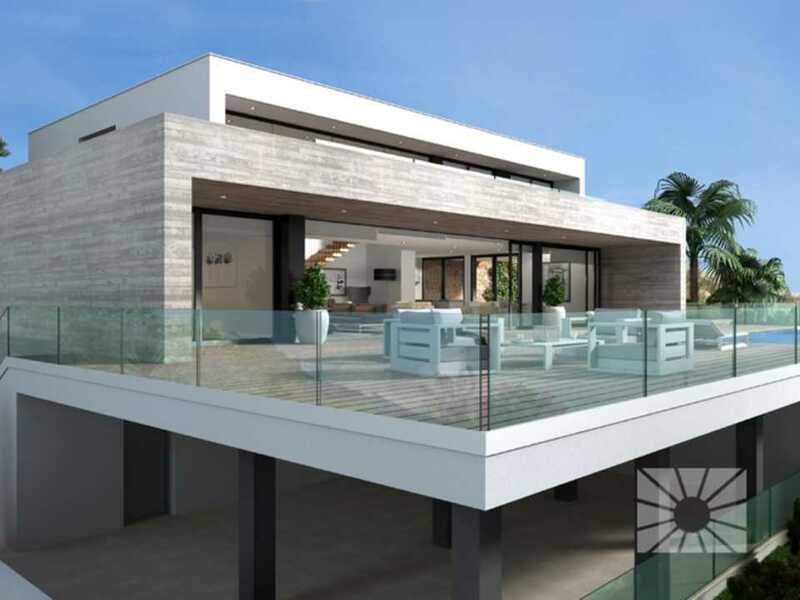 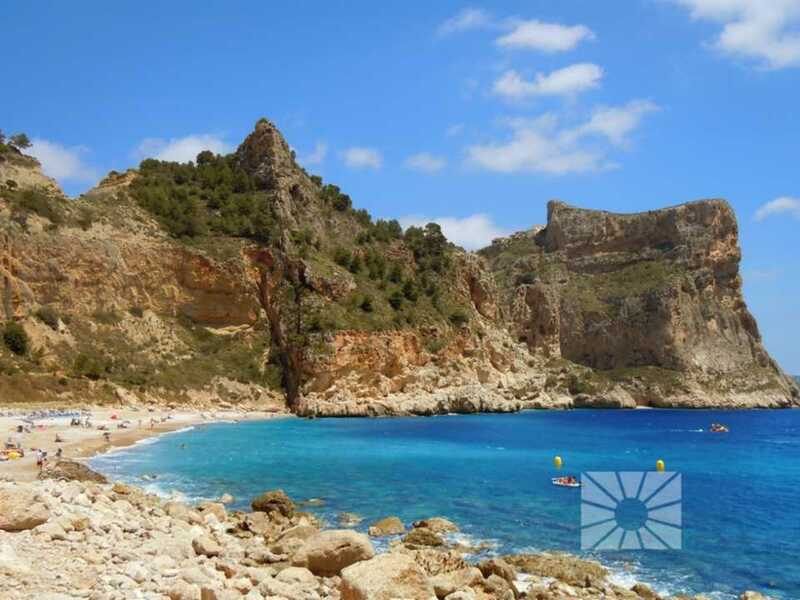 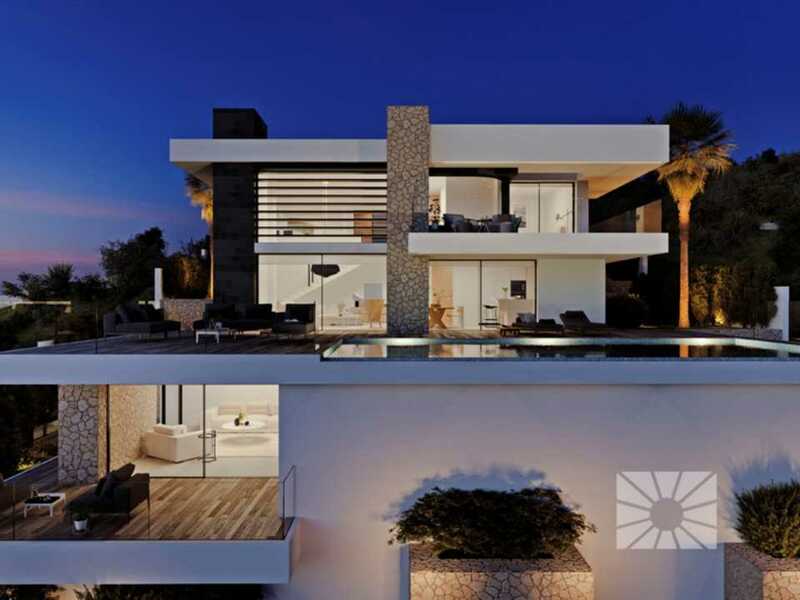 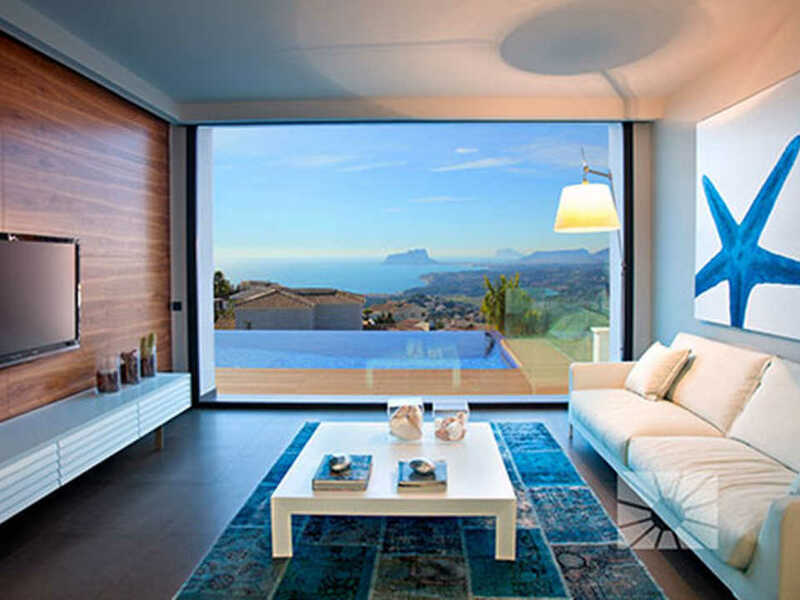 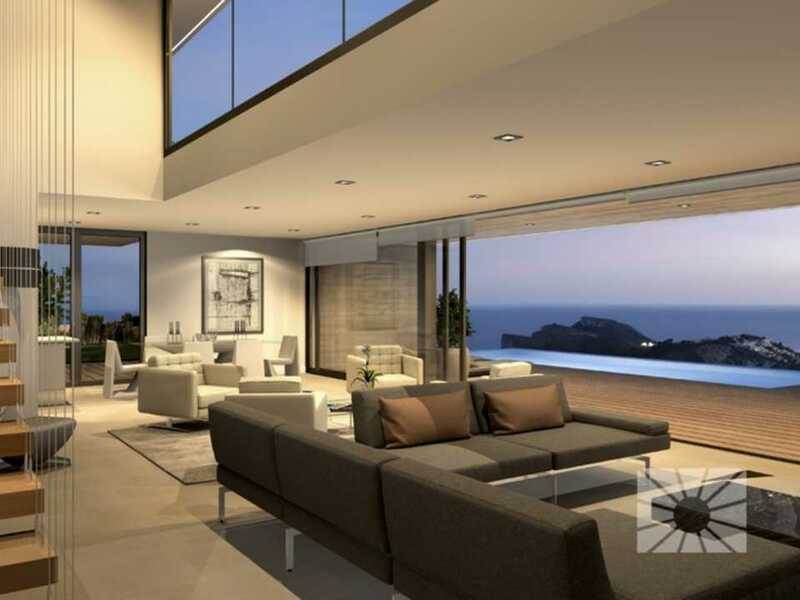 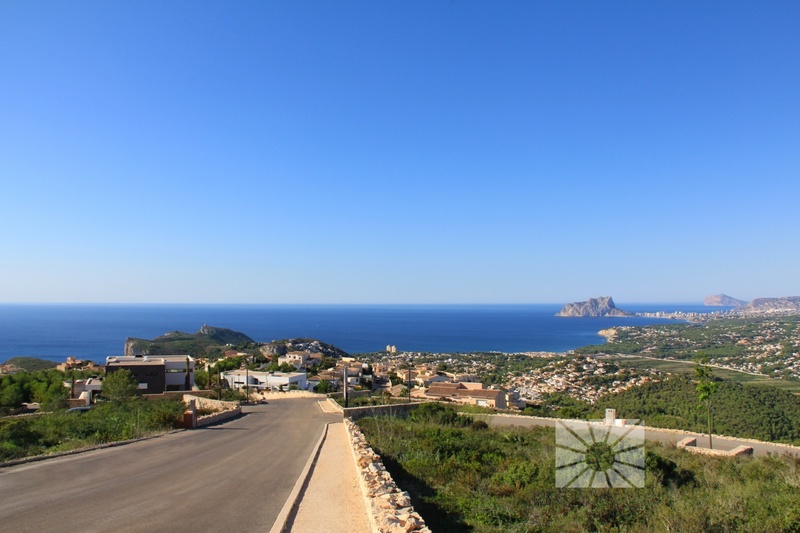 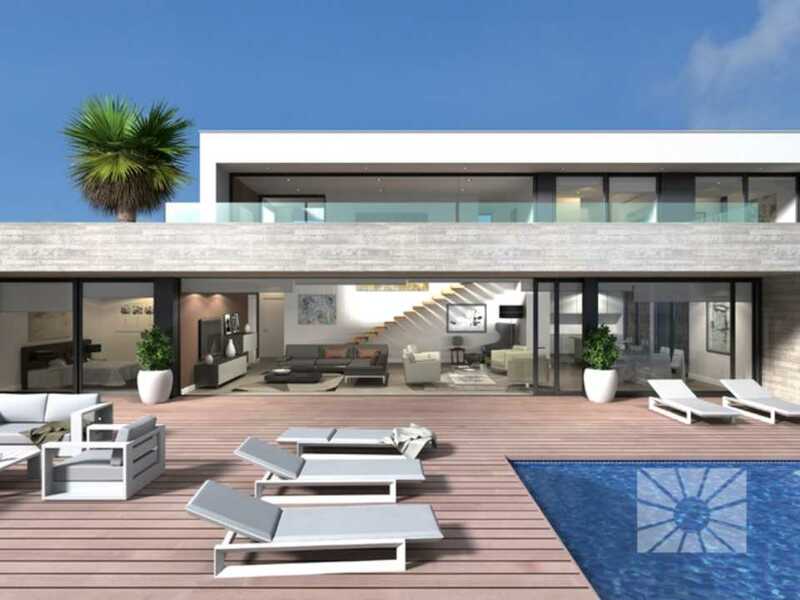 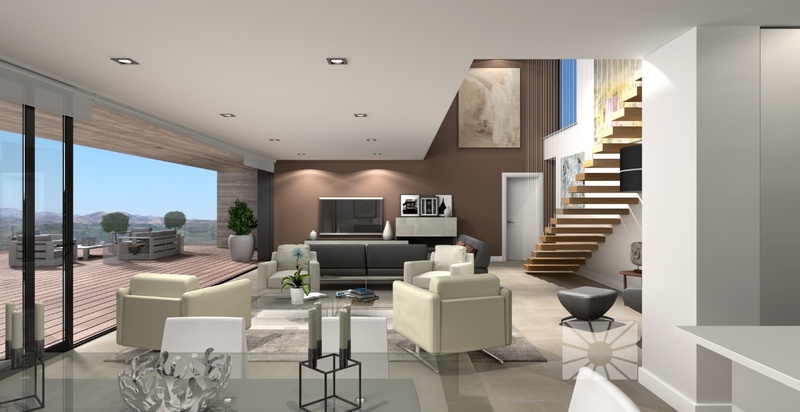 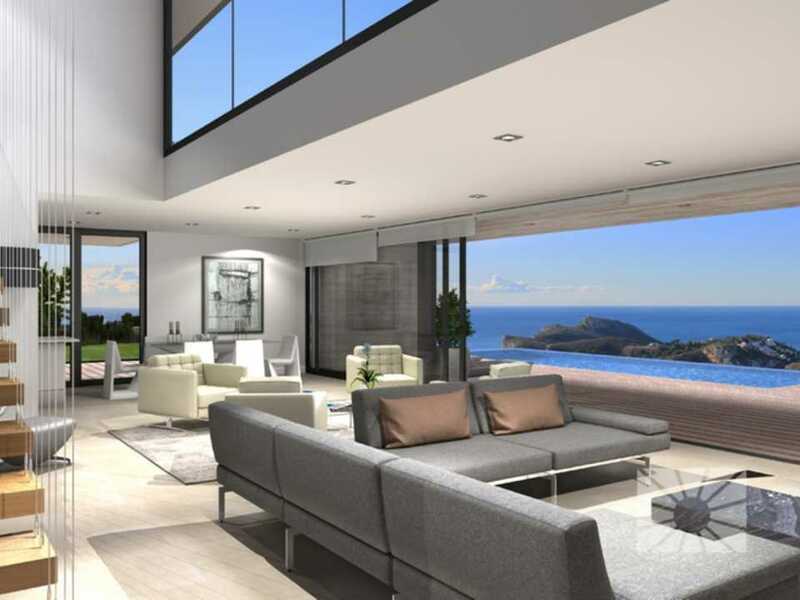 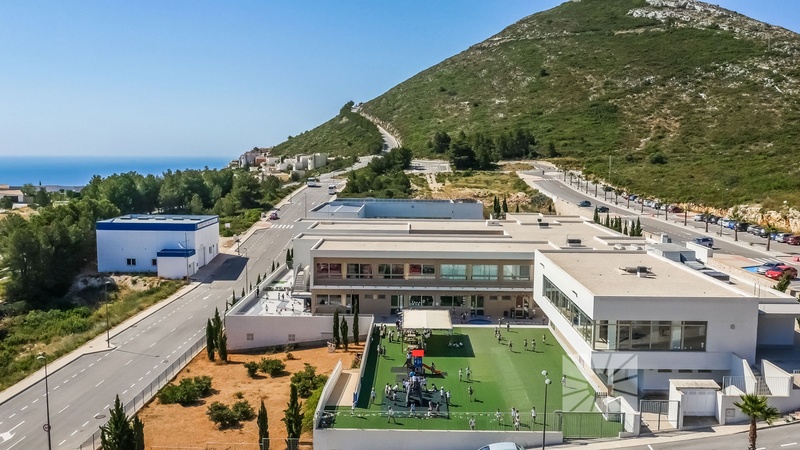 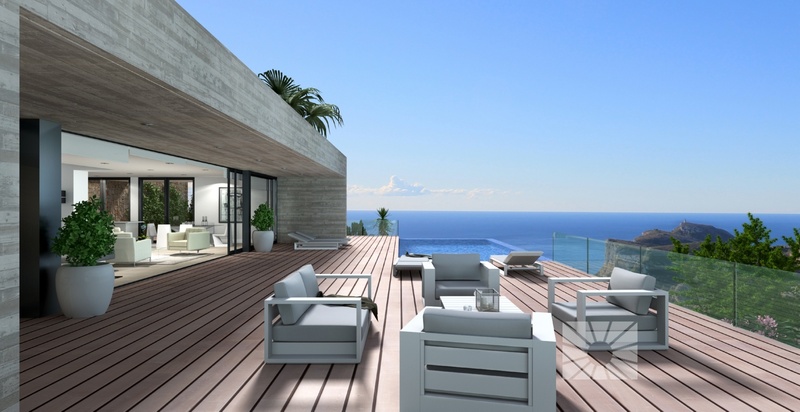 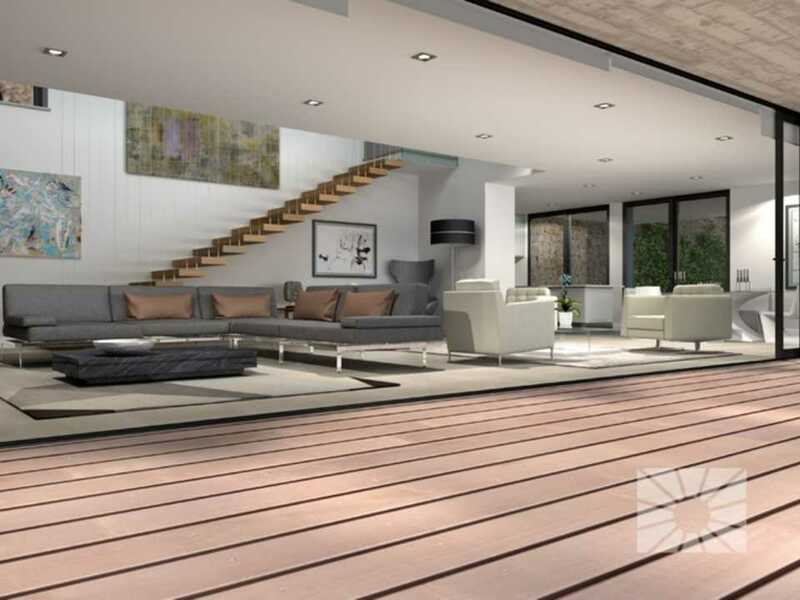 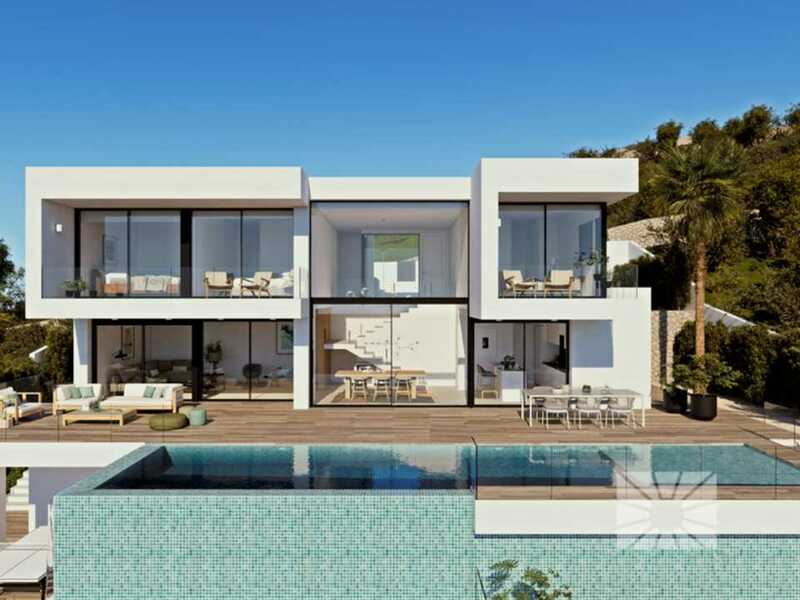 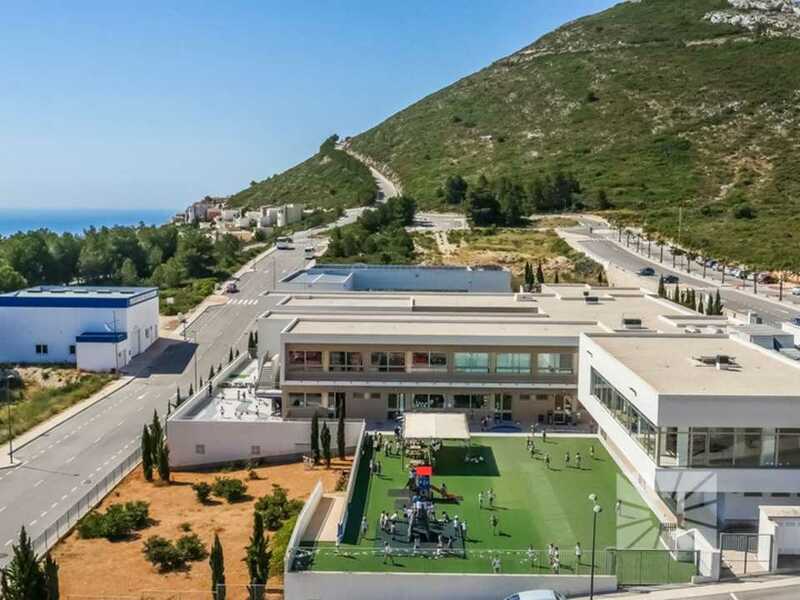 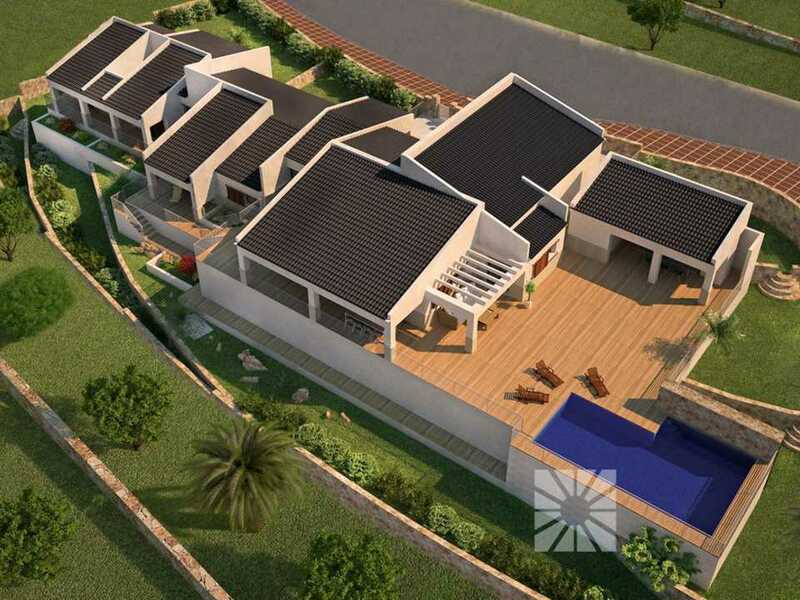 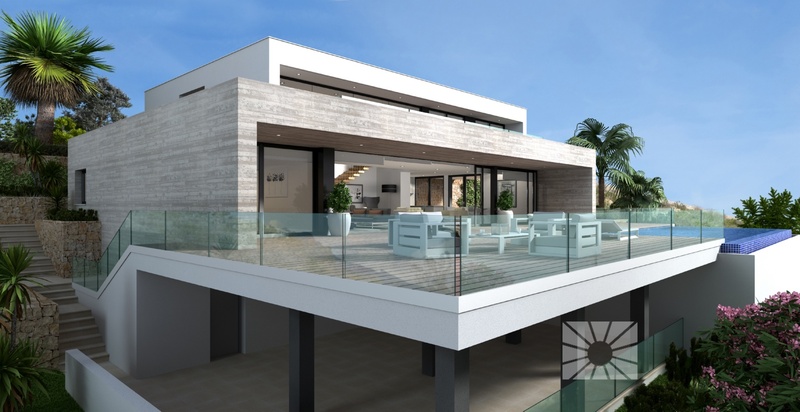 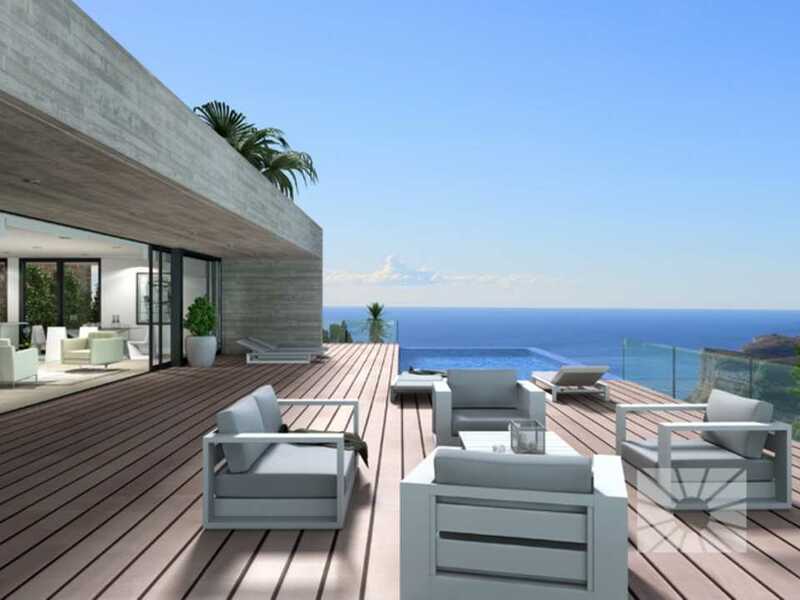 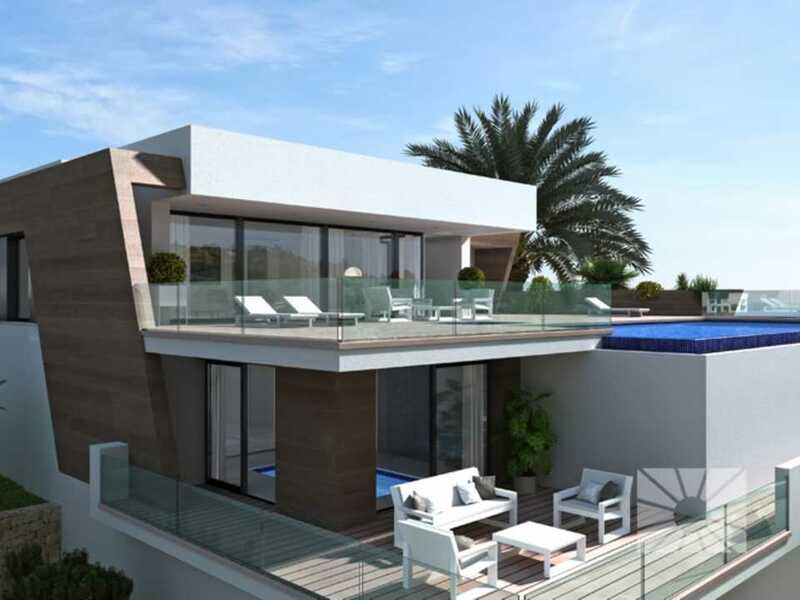 A luxury development with stunning views of the Mediterranean Sea and the skyline of the coastal towns of Javea, Moraira, Calpe, Benidorm, Altea, .., a unique view of the North Costa Blanca. 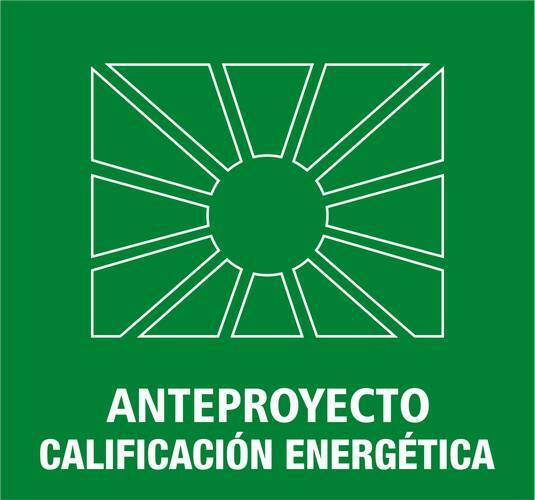 Built-in microwave oven in stainless steel finish, model "M 8261-2 ED/CIst" by MIELE, or similar.